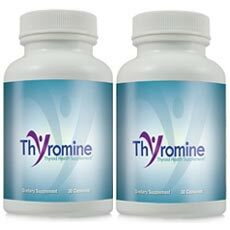 It is a special dietary supplement for improving* thyroid health. It is an all-natural formulation designed to treat* hypothyroidism safely and effectively. The product can be used by people who find it very difficult to lose* weight.